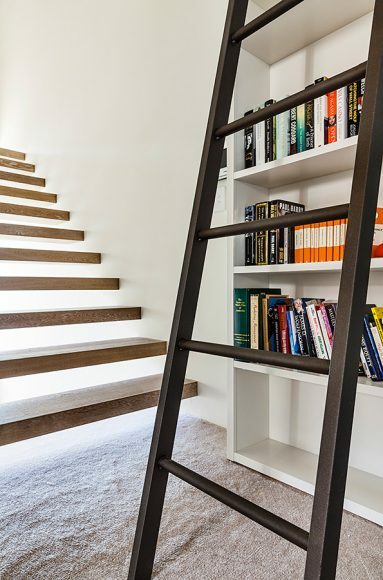 In one of Sydney’s most tightly packed suburbs of Birchgrove, this modern 3-storey home has achieved the seemingly unachievable: maximum spaciousness. 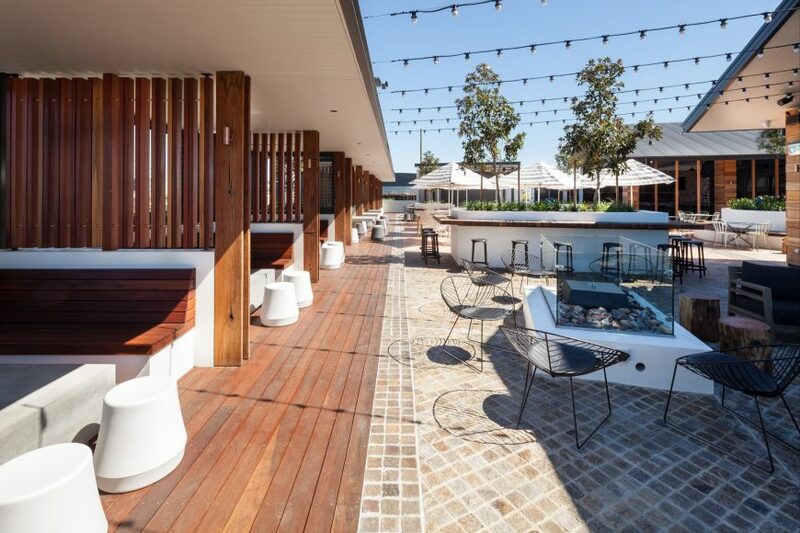 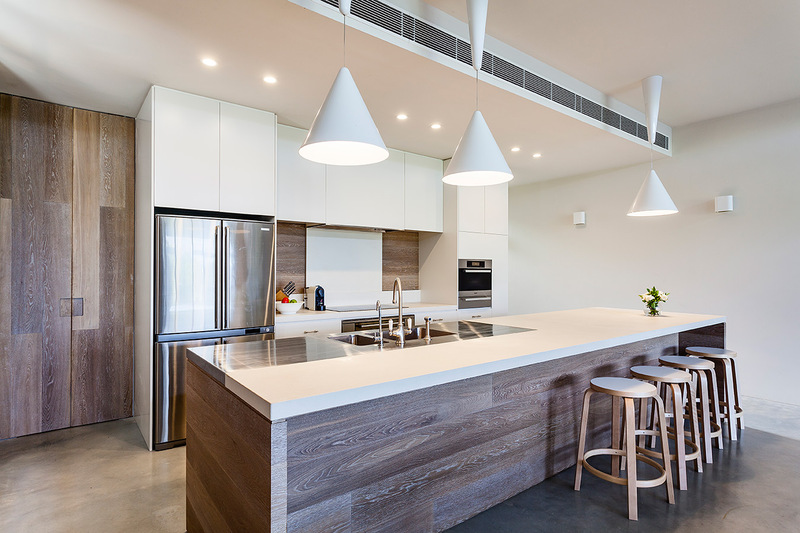 Thanks to the architecture and interiors team at Templeton, this new construction was erected on the brief to fill the space with an abundance of natural, warm light, and take advantage of the area’s stunning views to the surrounding parklands and harbour. 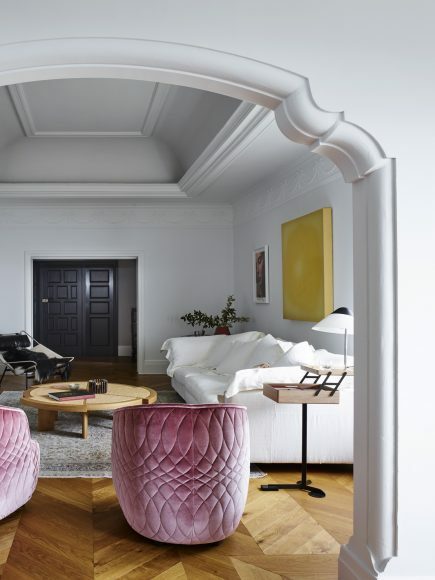 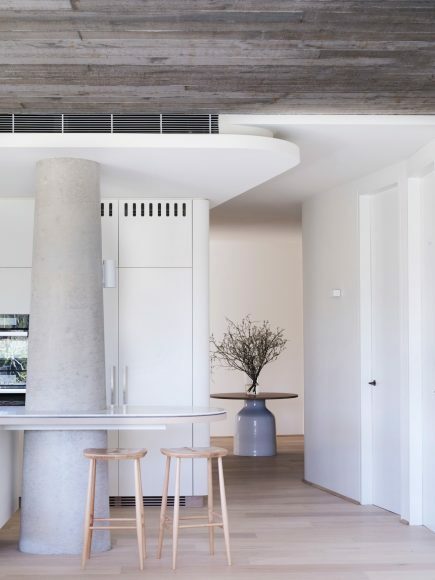 In every direction, a modern antipodean interpretation of Scandinavian minimalism prevails. 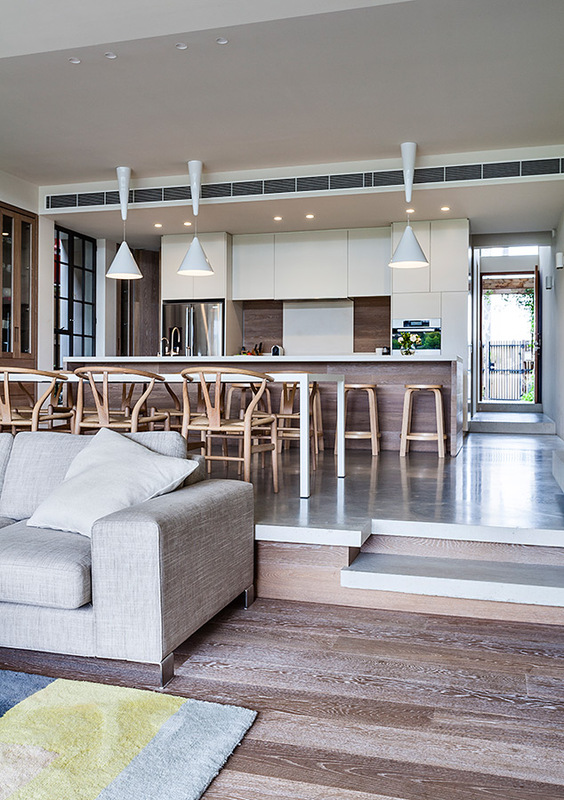 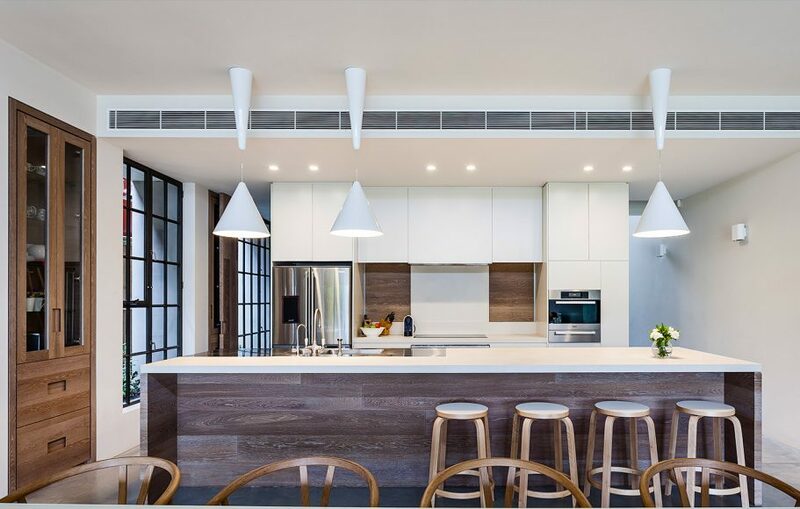 Essential furnishings, muted colour schemes and a simplified material palette all contribute to ensuring that the property maintains a high degree of functionality, optimises available space and celebrates the owners’ sleek and streamlined style. 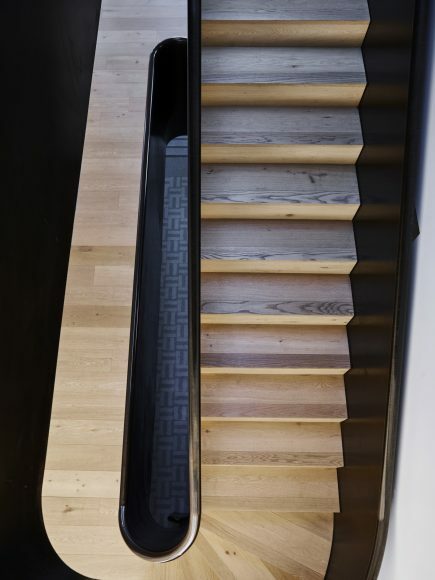 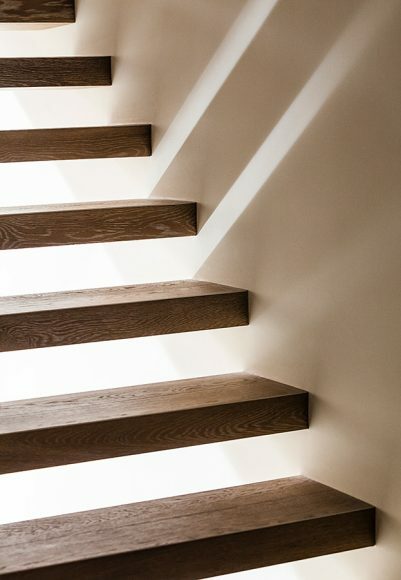 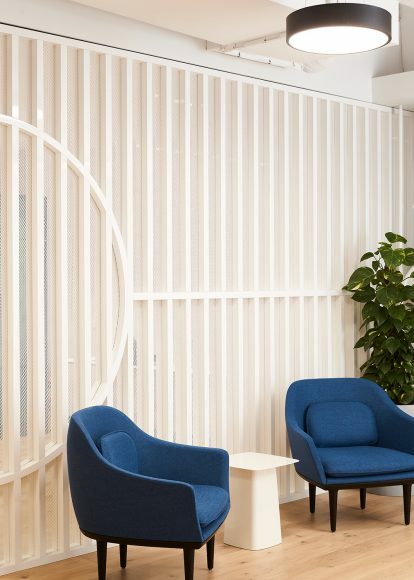 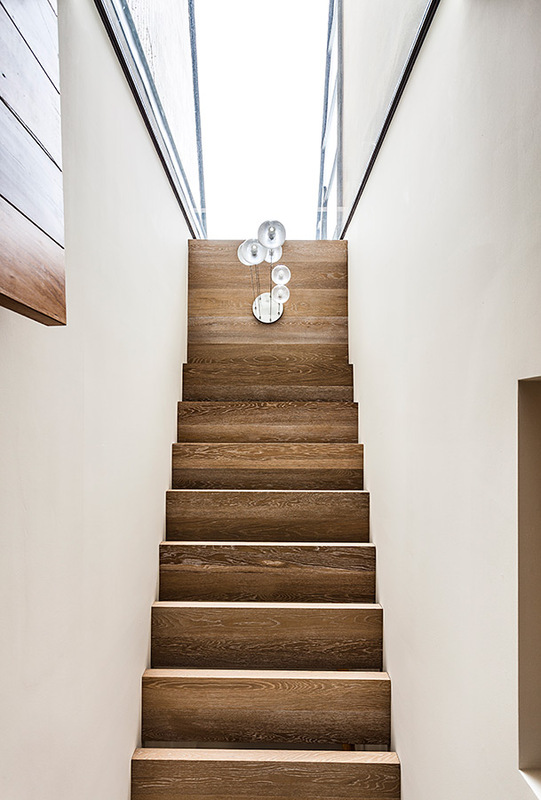 Oak joinery and flooring, including recycled timber, appropriately finished in Precision Flooring’s northern-European inspired Oslo colour treatment, ensures that all spaces can boast ecological mindfulness. Solar hydronic underfloor heating dovetails with passive solar solutions throughout the home: a much-needed reminder that environmentally-aware homes can also be stylistically-aware too.